The Econo Lodge in Norwalk, Connecticut. 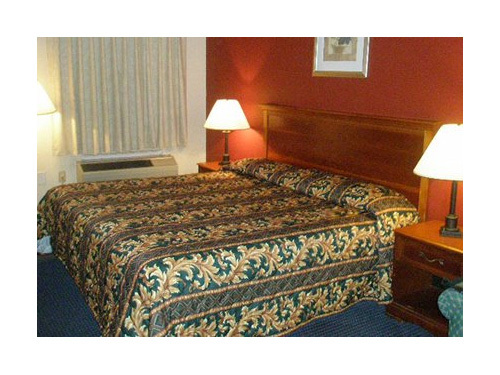 Ideally located near coastal Connecticut, the Econo Lodge� hotel is close to many area attractions. This Norwalk, CT hotel is minutes from local points of interest like the Connecticut Audubon Society museum, Connecticut's Beardsley Zoo and the Maritime Aquarium at Norwalk. Outdoor enthusiasts will delight in the multitude of recreational opportunities that can be found close to the hotel. Whether you want to stroll local beaches, swim in the beautiful island sound or explore the area's numerous trails, this region of Connecticut has something for everyone. Many entertainment venues, specialty stores and restaurants are within walking distance of this Nowalk, CT hotel. Business travelers will welcome additional conveniences this Connecticut hotel provides like a public computer with Internet access, and copy and fax service. In addition to standard amenities, all guest rooms have spacious work desks, pillow-top mattresses and cable television with free HBO. Also offering free long distance within USA, Canada and Puerto Rico. Ask about our rooms that also have microwaves, refrigerators and sofa sleepers. Non-smoking rooms can be requested. For added convenience, this pet-friendly hotel offers ample free parking. 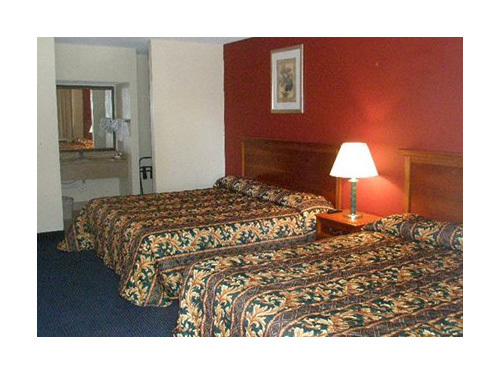 The Econo Lodge hotel provides affordable lodging, countless features and great service. Whether you are traveling for business or pleasure, make us your home away from home. Book a room with us today.